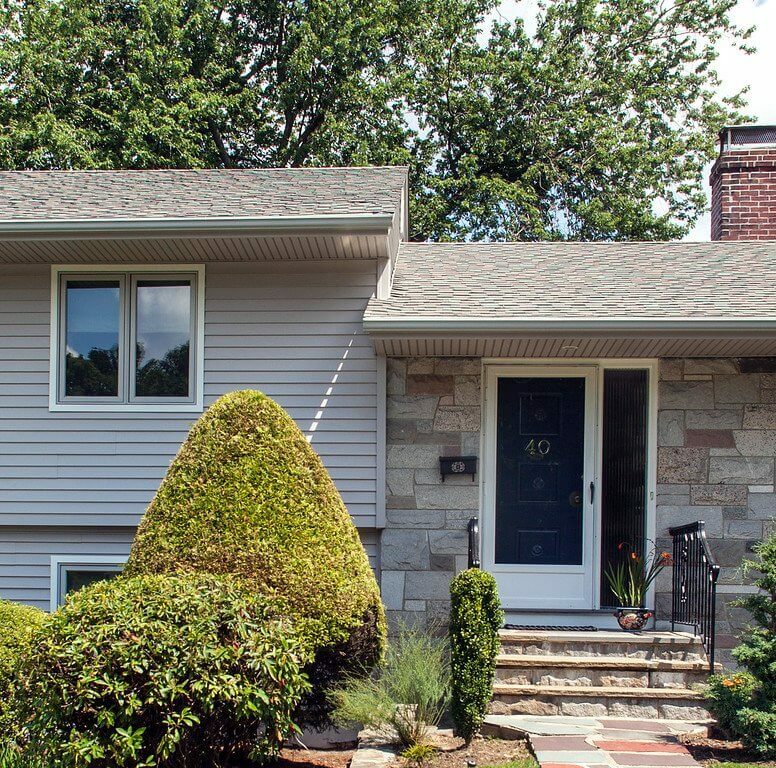 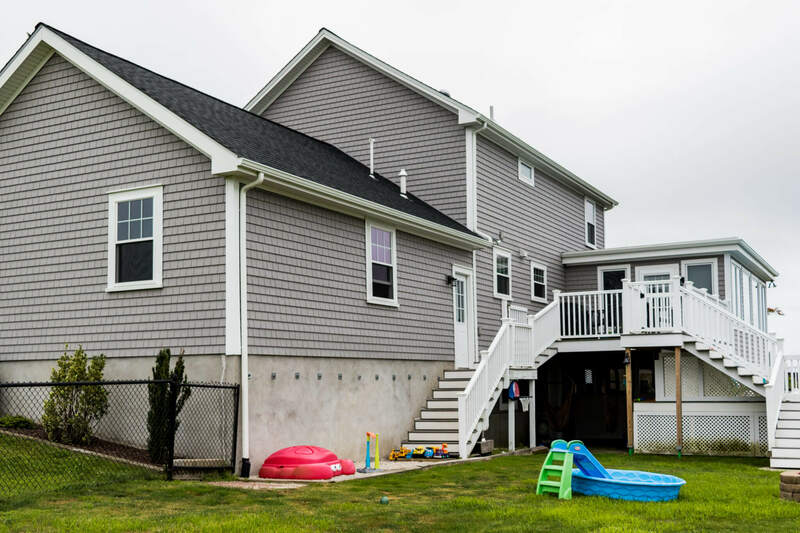 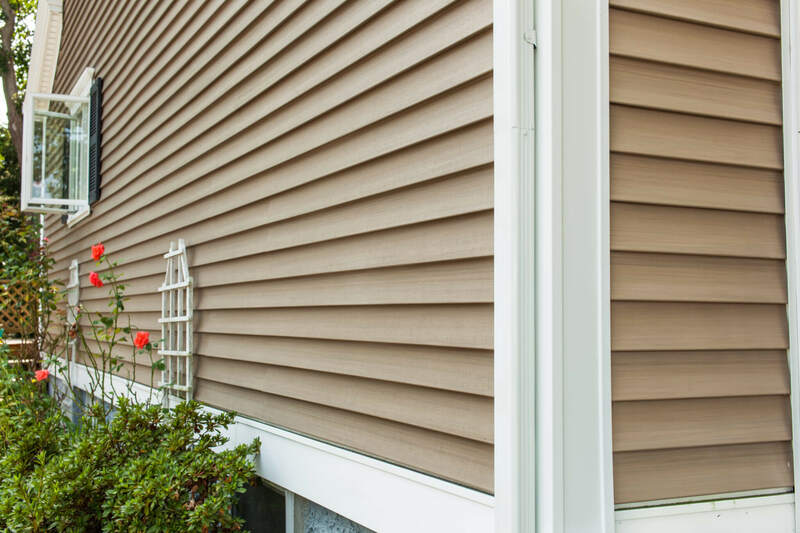 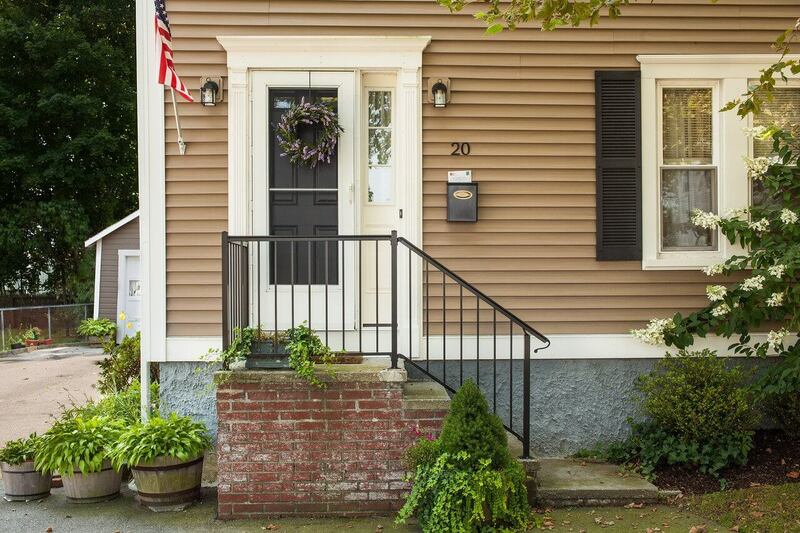 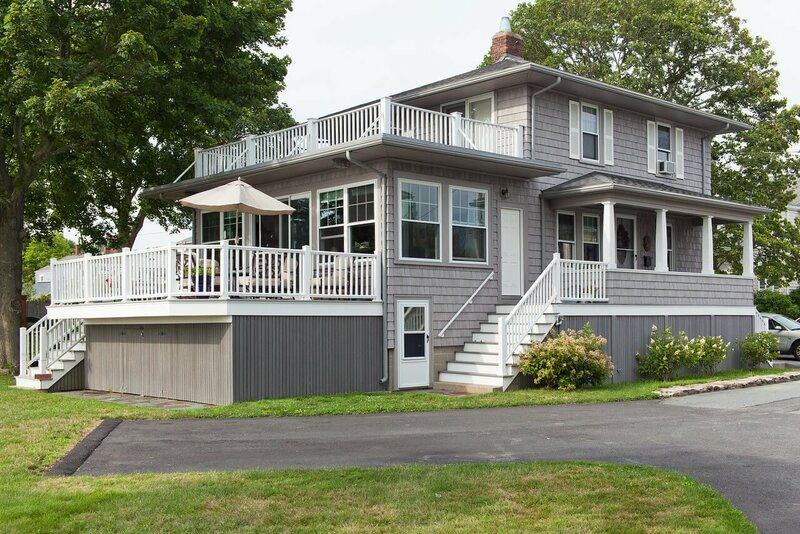 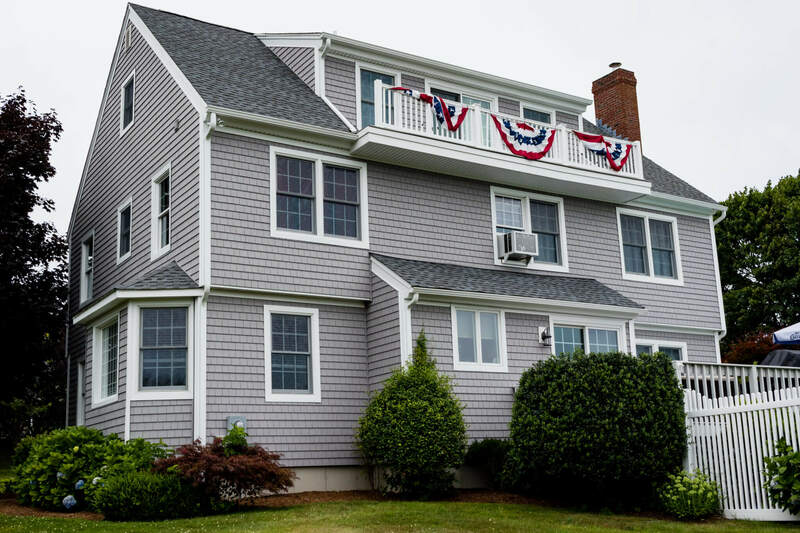 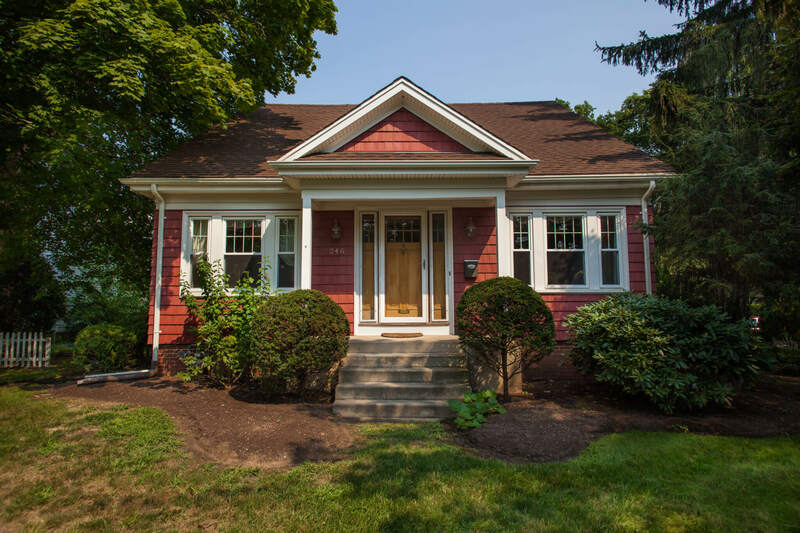 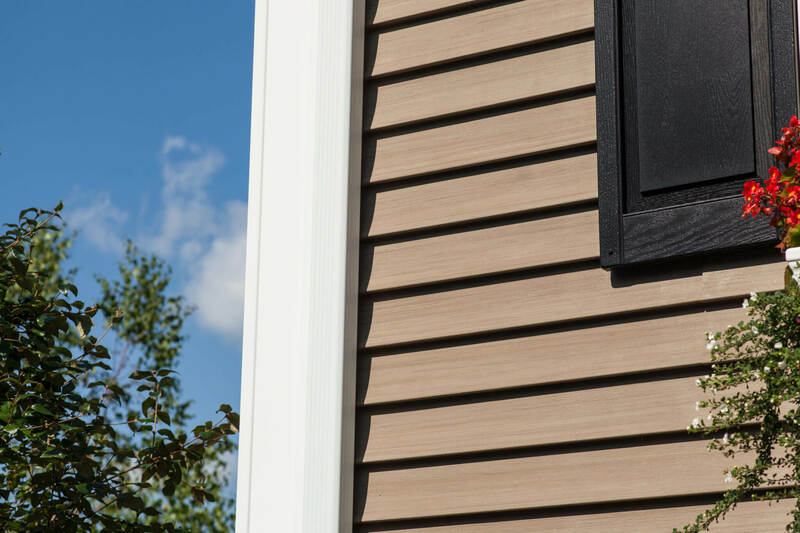 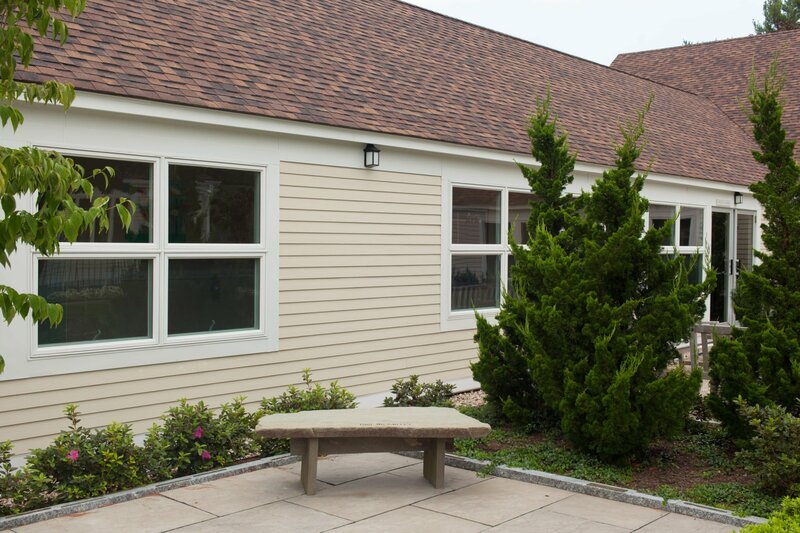 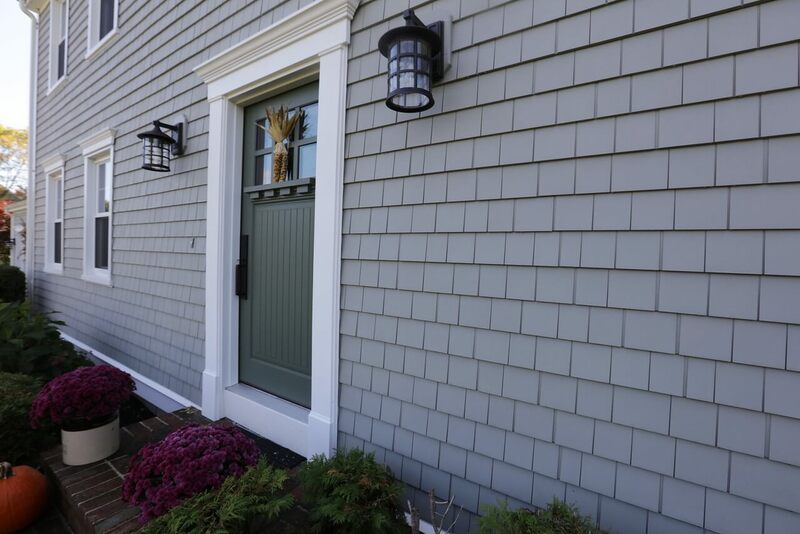 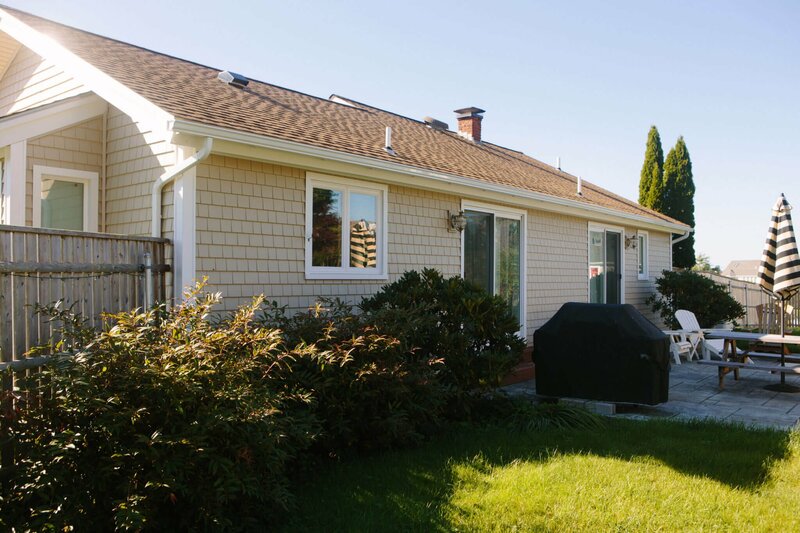 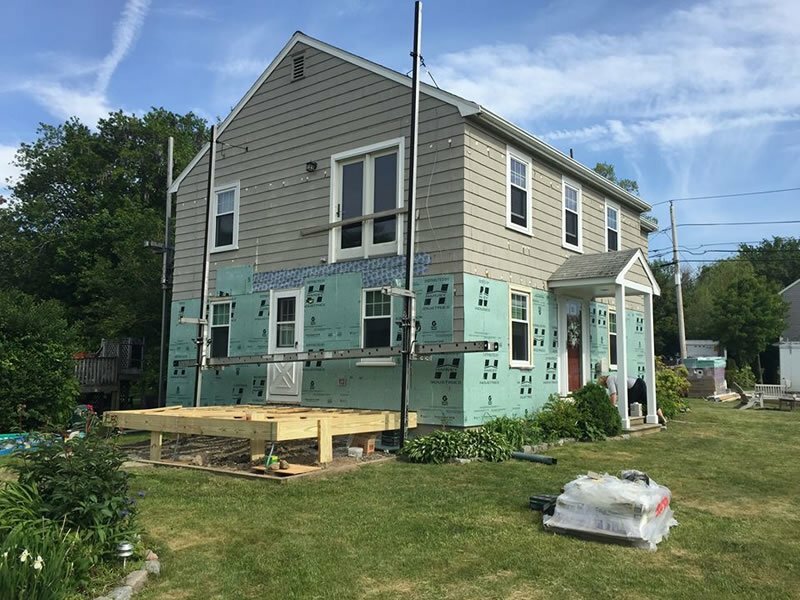 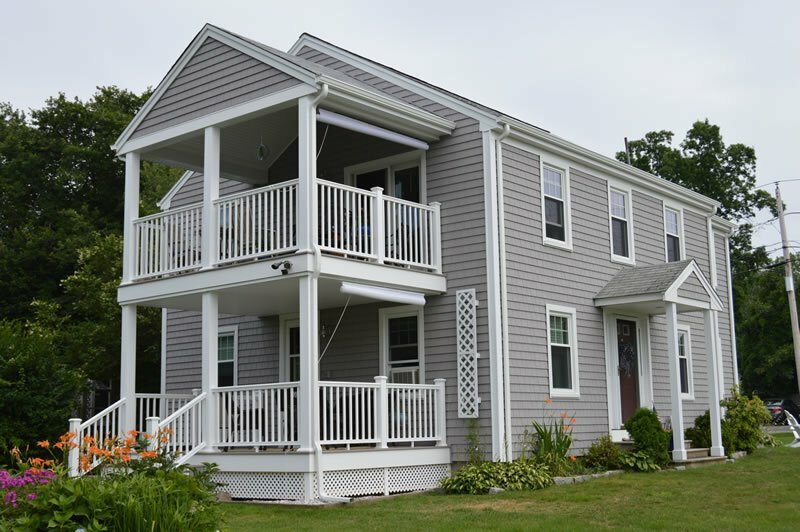 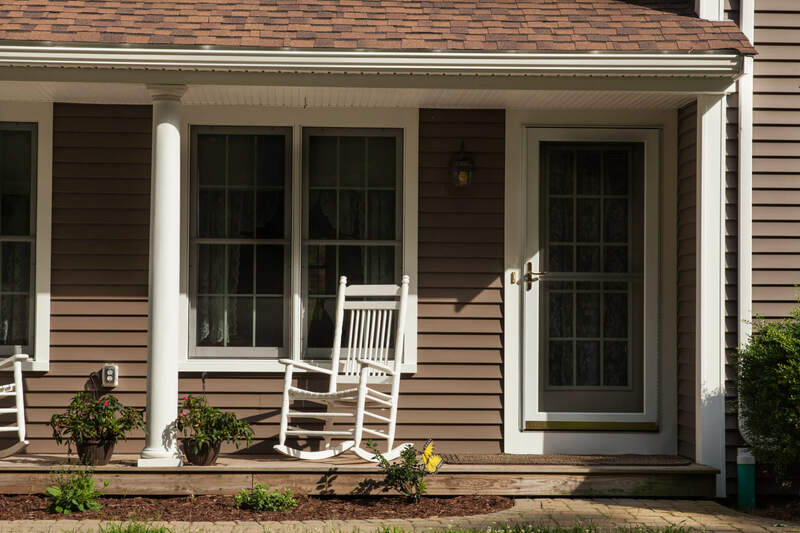 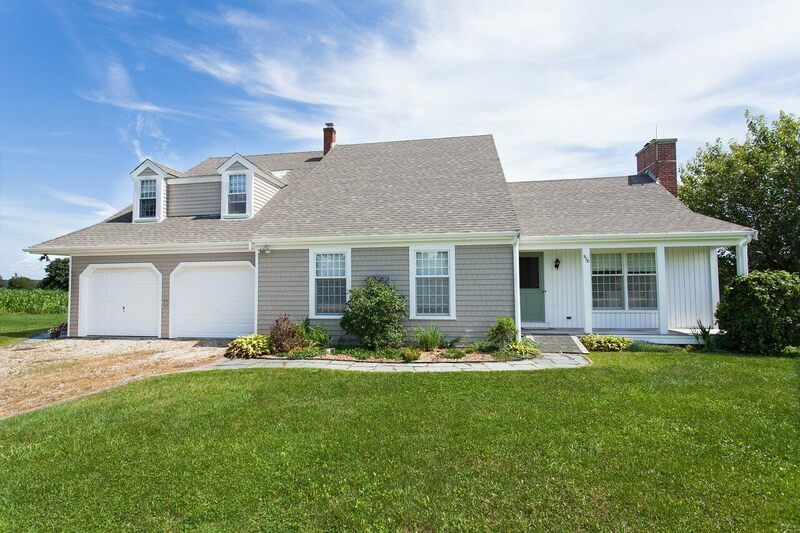 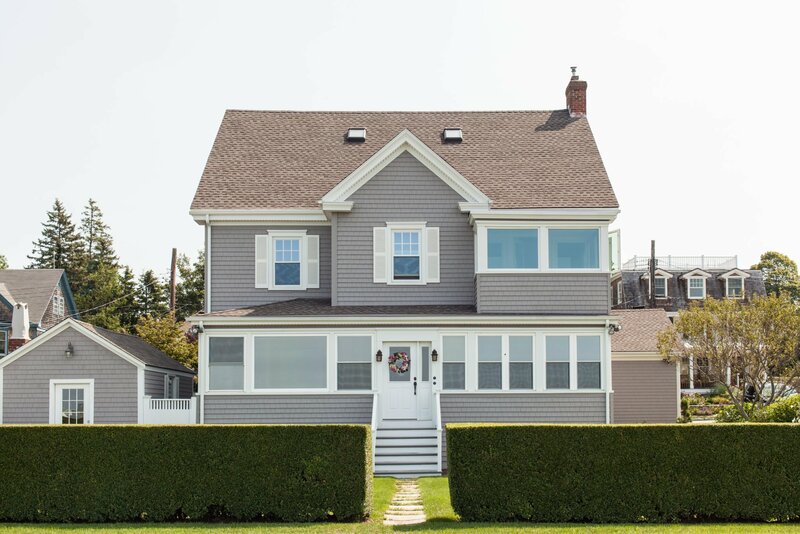 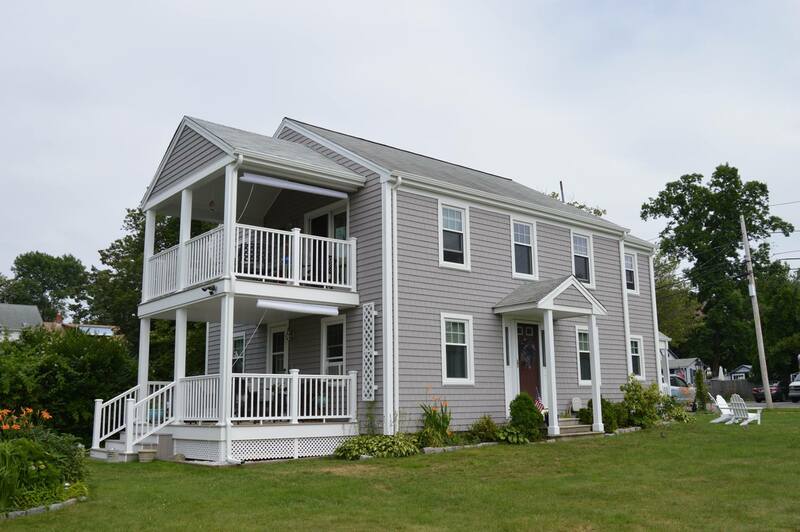 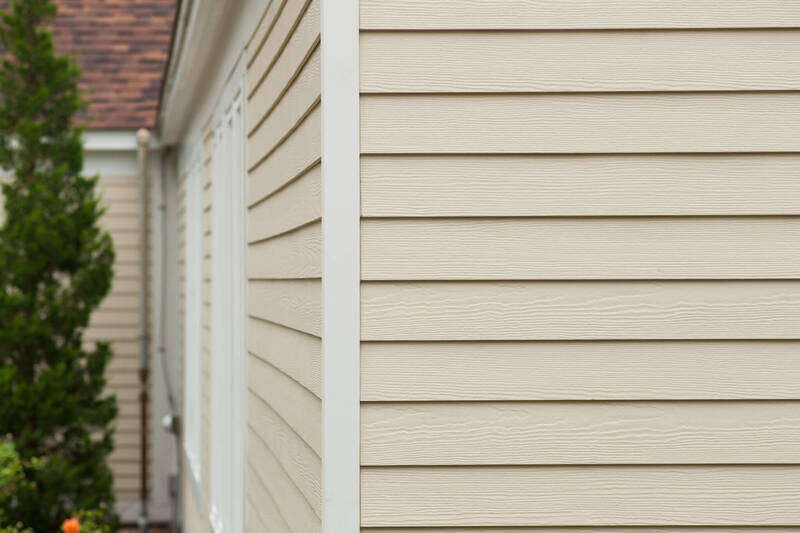 Enjoy the beauty of wood, without all the hassle with vinyl siding. 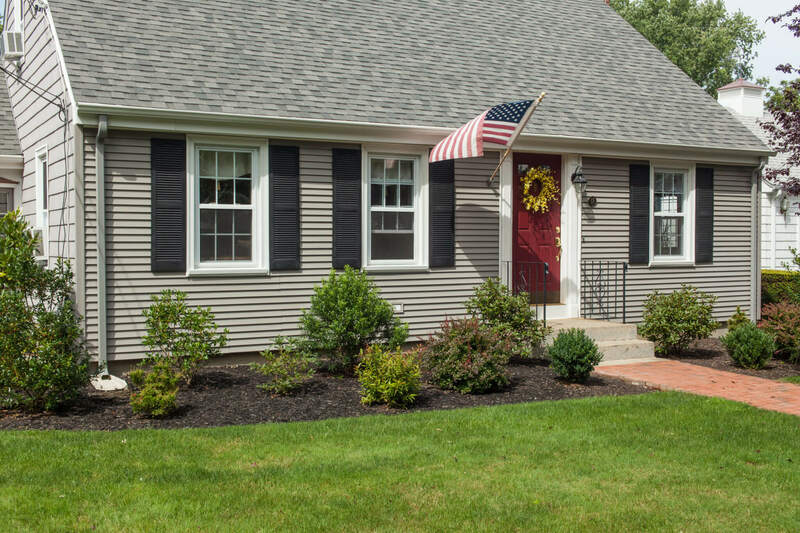 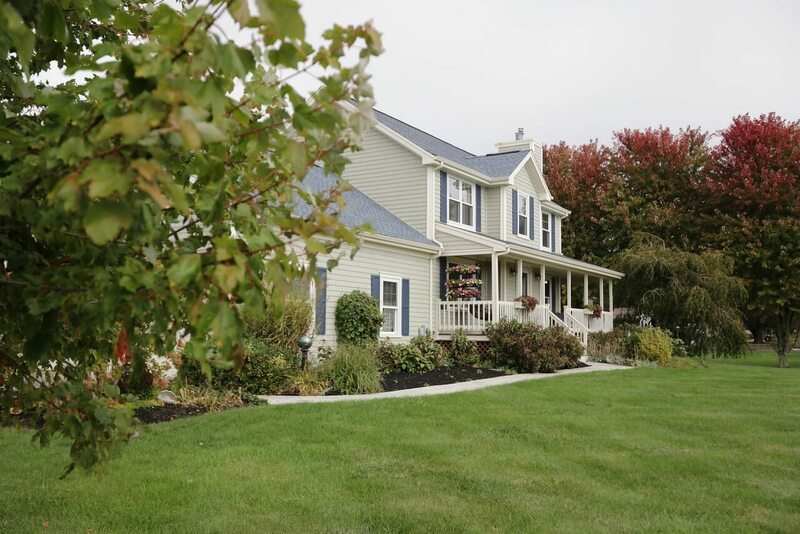 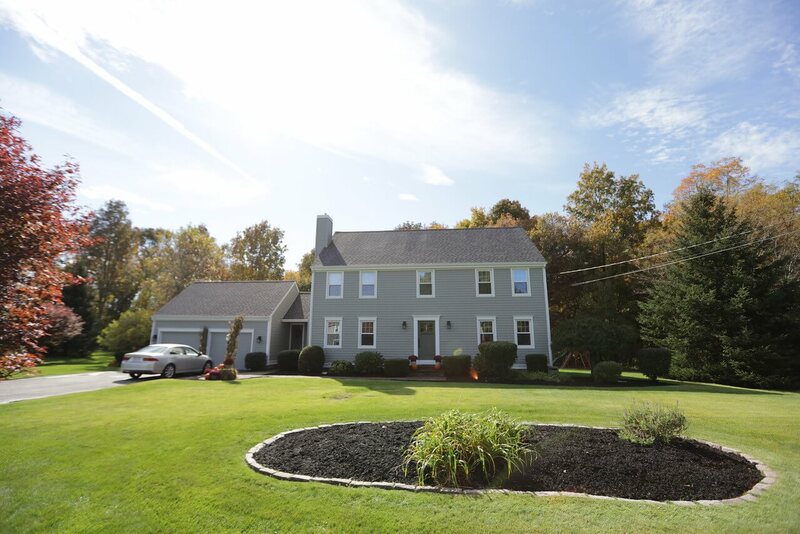 Our blend of classic craftsmanship and modern products boosts curb appeal and home value. 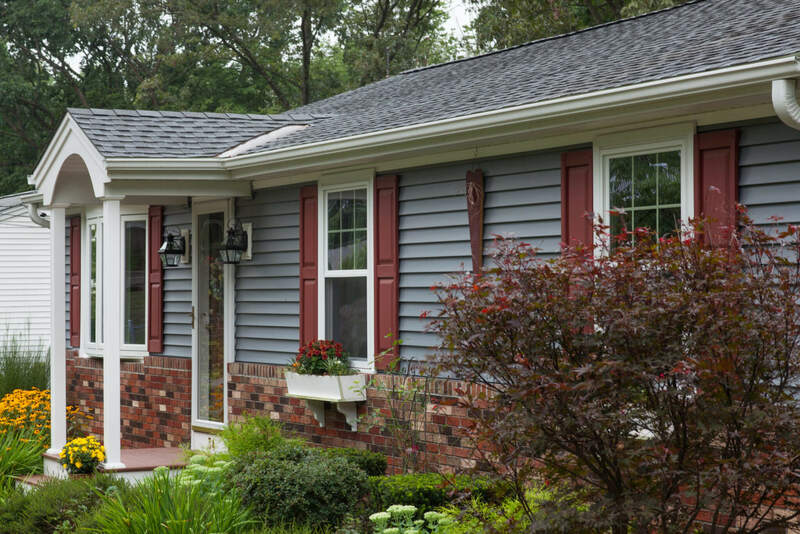 If you like saving money on time and upkeep, this is a no-brainer.